My fibromyalgia has been more active this year than in the past, especially over the last two months. Weather has been the main trigger, not only for me but also for my mother, who has fibromyalgia too – it’s common on her side of the family. About two weeks ago, I was feeling very sorry for myself. The daily pain, the exhaustion, were getting me down. I found myself craving butter chicken. More specifically, I was craving the sauce. How weird… I’ve had cravings in the past for chocolate and salty foods but never anything as specific as butter chicken sauce. 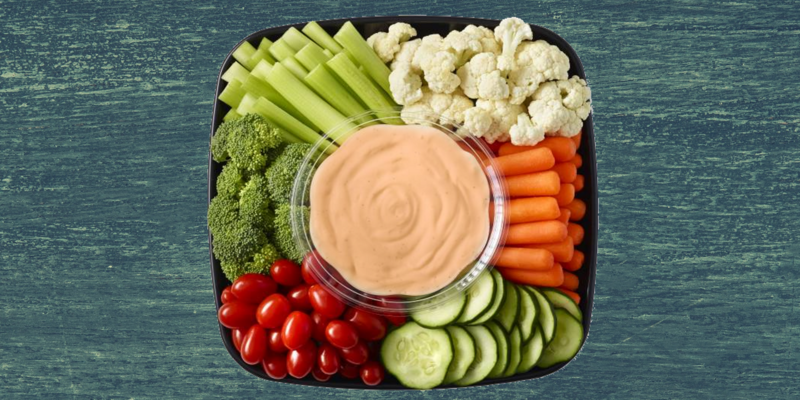 I bought some prepared sauce and used it to make a vegetable dip by combining it with yogurt. As I indulged in veggies with dip over a few days, I noticed my brain fog improved dramatically. I still had acute fibro flare pain, but some of my chronically achy areas, like my neck and shoulders, felt significantly better. I realized that many butter chicken sauce recipes include the anti-inflammatory spice, turmeric, and that this was probably what was causing some of my symptoms to improve. Based on this little experiment, I decided to add a turmeric (curcumin) supplement to my regimen, and while I continue to enjoy my veggie dip, I find the supplement is augmenting my results. I have used turmeric as a culinary spice in the past, but never long enough to impact my symptoms. Previous experiments with curcumin supplements were not impressive but now I understand why. Turmeric supplements and curcumin extracts are not all equally effective. The medicinally active constituent in turmeric, curcumin, is not very bioavailable. To increase it’s absorption, culinary turmeric should be heated, in something that contains some fat, such as milk, along with black pepper. This is why butter chicken sauce works, although I’m sure the ever popular Golden Milk would too. You don’t have to use a supplement to get benefit from turmeric but if you decide you want to, look for one that contains Meriva curcumin, or turmeric processed with black pepper or its extract, piperine. If you are not currently including a source of turmeric in your diet on a daily or, at least, a regular basis, give it a try. You have nothing to lose but some of your symptoms! Previous Post Miracles are possible; hope makes them so.